generator Archives | Bloomfield Cooling, Heating & Electric, Inc. Generator Season is Here – Are You Prepared? Whether it’s a hurricane or tropical storm, blizzard or ice storm, major weather events wreak havoc due to flooding, downed trees and power lines. For homeowners with a reliable standby generator, power outages present less of a problem. That said, it’s critical that you perform regular generator maintenance and have your fall maintenance done on your HVAC system so the equipment works as expected during the coming months. Last month, we reminded readers to run the generator’s self-test. There are also minor maintenance operations you should do, such as keeping the area around the unit free of debris and checking the oil level (when the unit is not running); keep it as close to full as possible (but don’t overfill it). 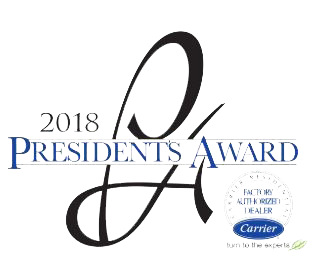 Beyond that, full preventive maintenance should be done yearly or twice a year, depending on the environmental conditions and how often the generator runs. This routine maintenance should be performed by a certified technician, to ensure everything is properly checked and corrected, and to maintain your unit’s warranty. Depending on the make and model of your standby generator, there may be other preventive maintenance actions required. To make it easy for you to get your standby generator checked, Bloomfield Cooling, Heating & Electric is running a special of just $225 for your generator maintenance. 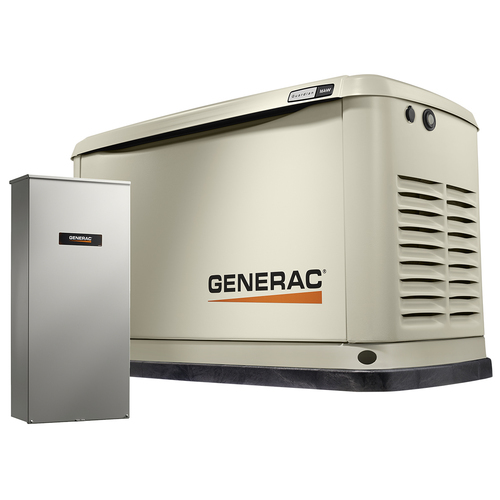 We are an authorized Generac dealer but service multiple makes of standby generators. If you have not yet installed a new generator, Bloomfield Cooling, Heating & Electric also offers 12-month interest-free financing for those who qualify, on installations of new generators as well as HVAC systems. Before you know it, it will be time to turn on (and keep on) the heat. Is your central HVAC system ready for winter? The technician should go through a comprehensive checklist of your heating system to check filters and inspect electrical switches, belts, contacts, motors, safety switches, gas pressure, and refrigerant levels. At Bloomfield Cooling, Heating & Electric, our certified technicians will take care of any components that need replacing, alert you to any potential issues, and make recommendations for remedial steps to take. Our team services forced hot air systems as well as steam boilers and hot water boilers. You can read more about our various maintenance plans and services for your heating and air conditioning systems here. Don’t wait for the leaves to fall to get your HVAC system or standby generator checked out and properly maintained—when the storm hits or the temperatures drop, you’ll want to know with confidence that your equipment will run as expected. Contact Bloomfield Cooling, Heating & Electric at (973) 237-0505 or info@bloomfieldcooling.com to set up your maintenance appointment.